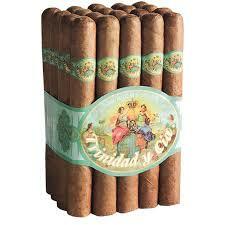 4.75×50 20 per bundle Trinidad y Cia are a tremendous bargain for the cigar smoker. 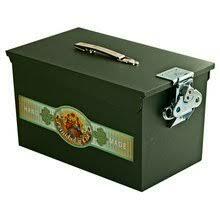 Constructed with quality table cuttings remaining from the making of long filler premium cigars. Handmade with an Ecuador Sumatra, sun grown wrapper.